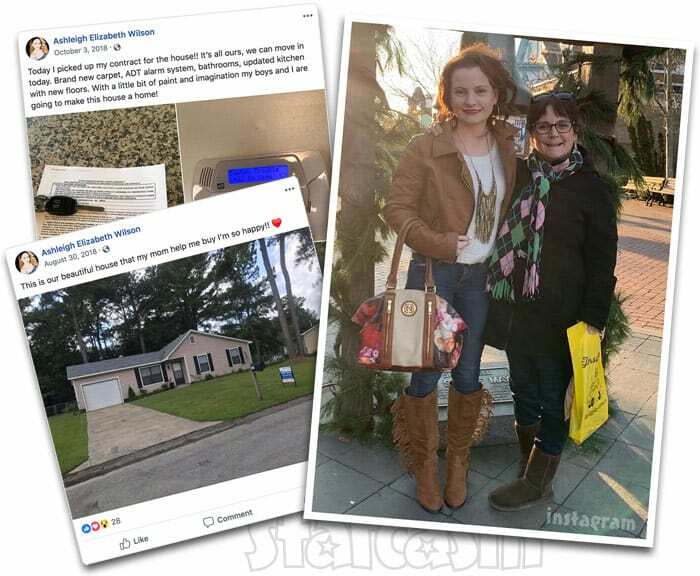 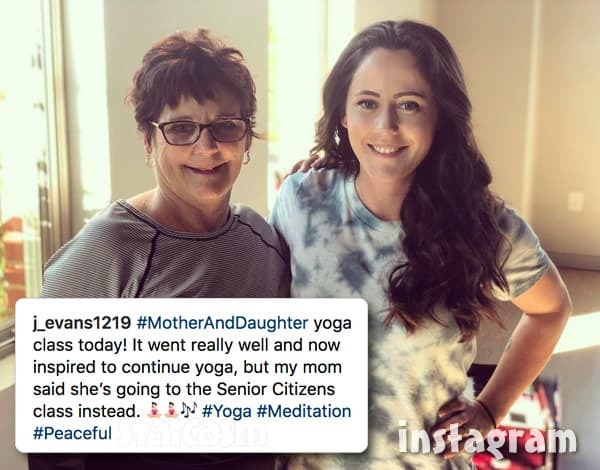 While Teen Mom 2 star Jenelle Eason seems to be more and more isolated from her friends and family after moving to The Land with husband David Eason, there is one relationship that seems to be going surprisingly well -- the one with her mother Barbara Evans. 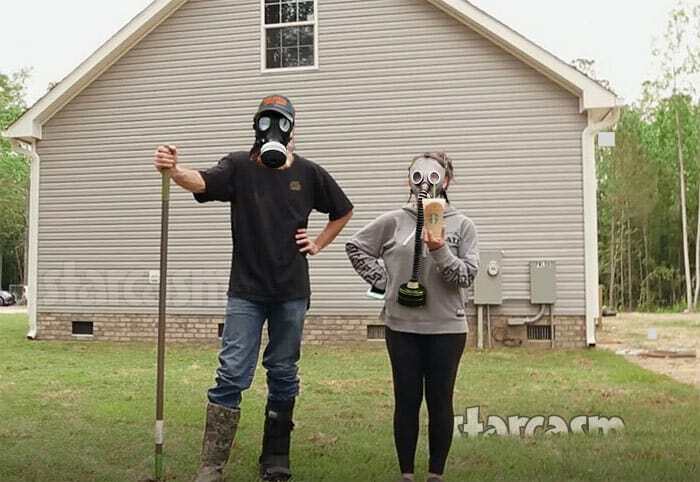 Plus, in an Instagram Q&A session, Jenelle reveals that her cross country trip with David has them contemplating expanding The Land to other states. 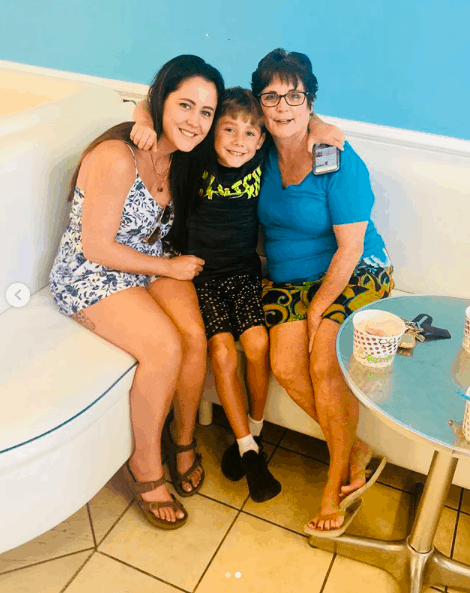 On the most recent season of Teen Mom 2, fans were introduced to Jenelle Eason's brother Colin Evans for the first time after he had moved back in with his mother Barbara and nephew Jace. 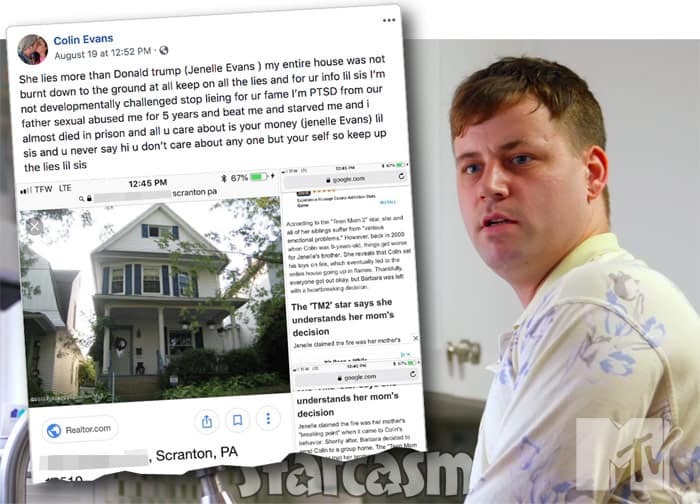 The scenes were a bit awkward, to say the least, and had many viewers openly wondering if Colin had some sort of condition. 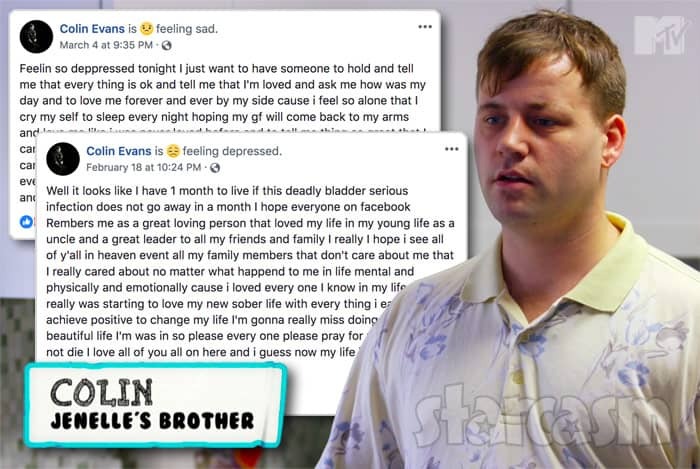 Barbara would later confirm that Colin is on disability during the "Unseen Moments" special, and in a recent Facebook post, Colin says that he suffers from post traumatic stress disorder stemming from years of sexual abuse at the hands of his father. 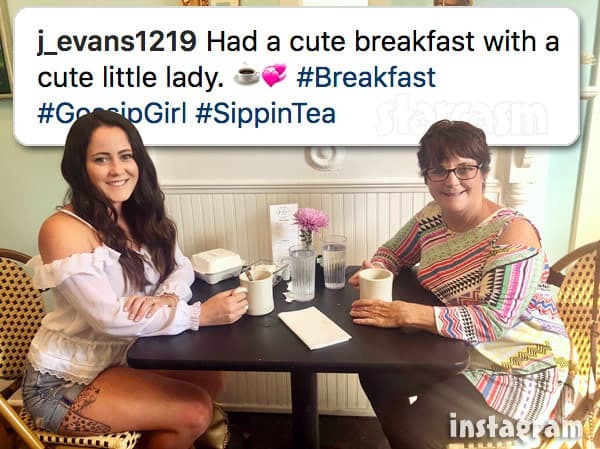 In one of the most unexpected and mind-blowing turn of events in recent reality television history, Teen Mom 2 star Jenelle Eason and her mother Barbara Evans apparently shared a "cute breakfast" together without any weapons being brandished or anyone being arrested.